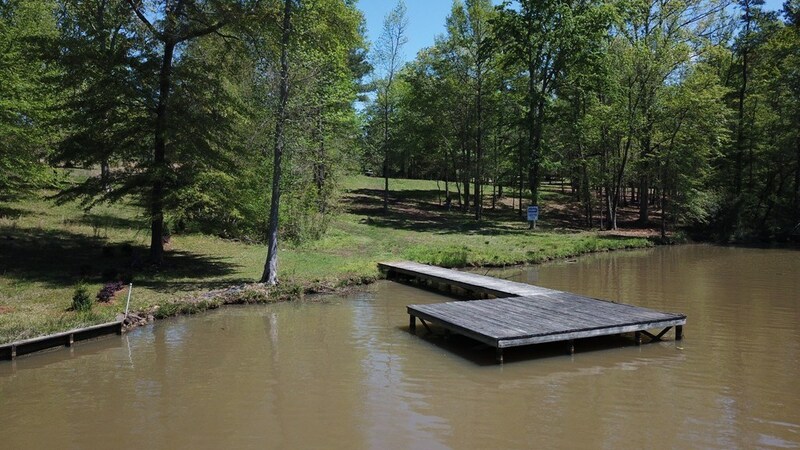 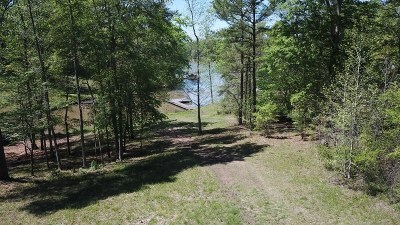 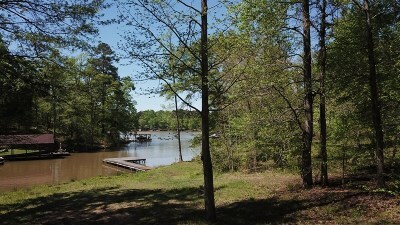 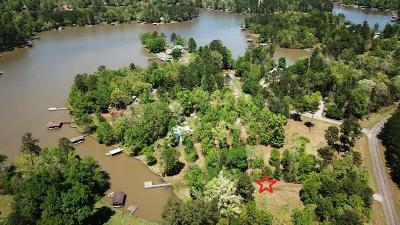 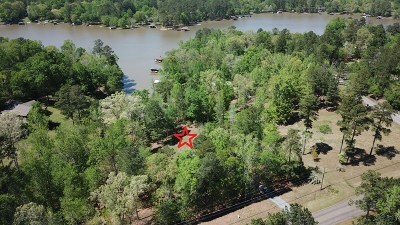 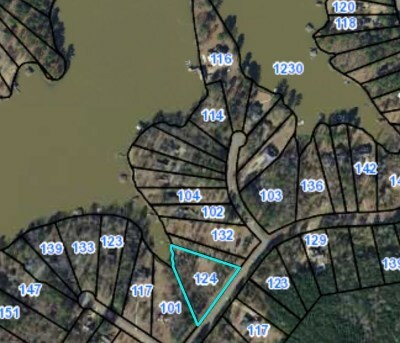 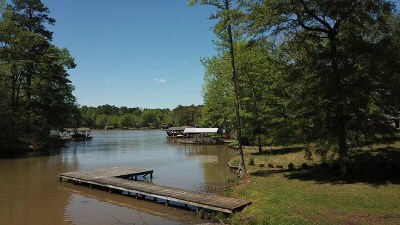 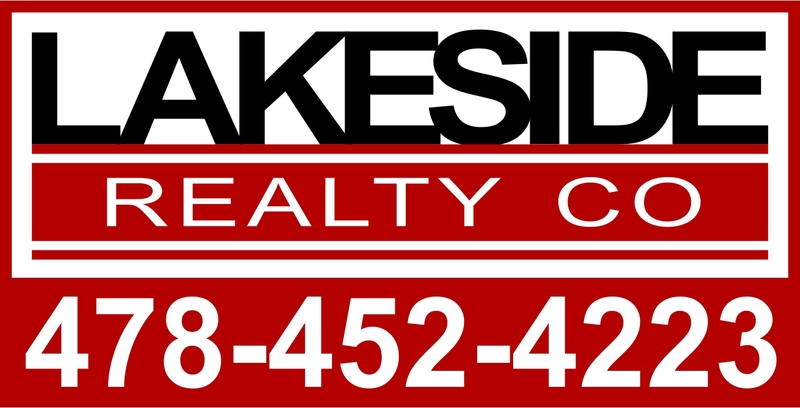 Nice large 1.83 acre level lake lot in Baldwin county site built subdivision. 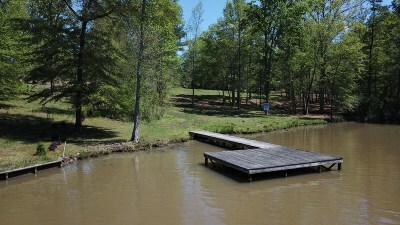 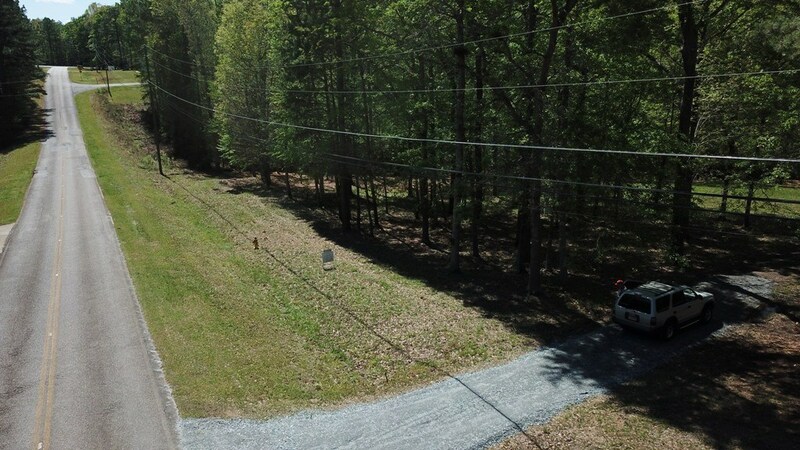 202 feet of water frontage with electrical pole and driveway already in place. Very private in the Montego Bay subdivision. 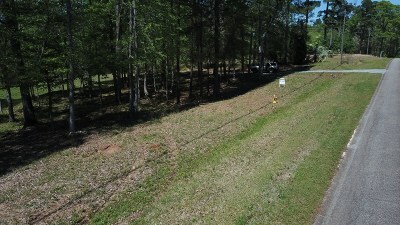 The lot is already cleared with a survey and soil test on file. 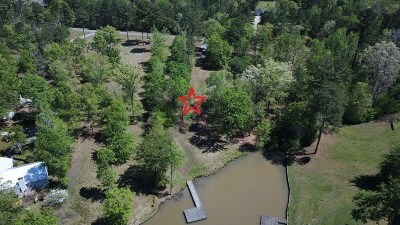 Rare find waiting on you dream home.